Instead of spending away the summer being a couch potato, why not get a little active and be a badass while doing so? That’s right, we’re talking archery lessons, and free ones at that. 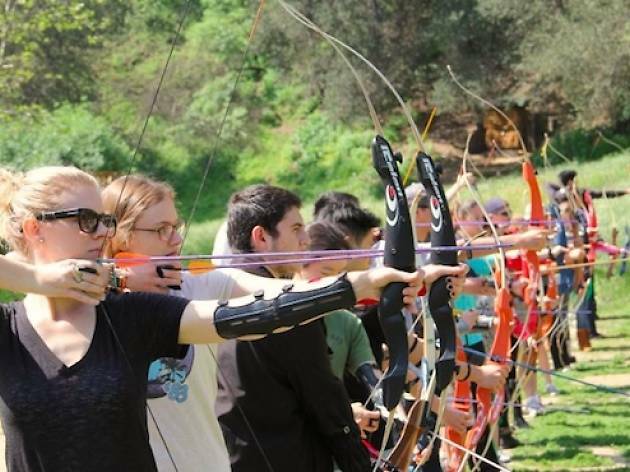 You can make like Katniss and Robin Hood and learn how to hit the bullseye for free all around the city, from Westwood’s Rancho Park to Pasadena’s Roving Archers Range to the SFV’s Woodley Park. 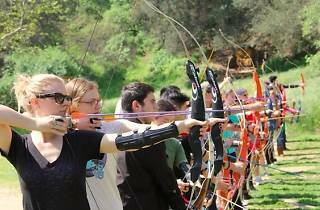 All of the classes are popular, so arrive early for guaranteed bow and arrow action.